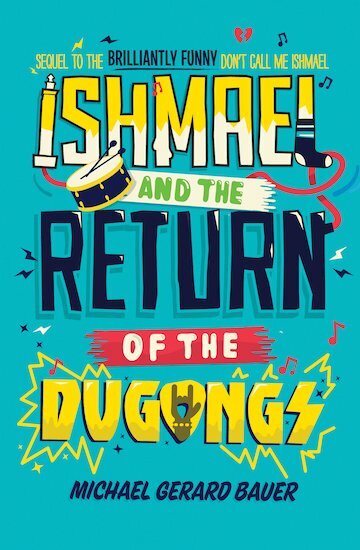 Ishmael is back at St Daniel’s for another year of misadventure, with his best mate Razz determined to set him up with his dream-girl, Kelly. But the course of true love never did run smooth. As hapless Ishmael tries to win Kelly’s heart, he’s plagued by a mortifying pool incident, a nasty knock-out… AND being caught red-handed with her secret diary! Now his only hope lies in Dad’s dodgy rock band. But can the Dugongs really save the day?